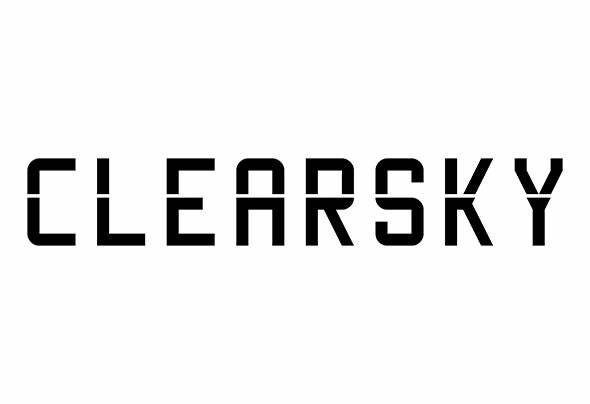 ClearSky is an electronic DJ/Producer duo based in The Netherlands. They discovered our common love for melodic music during a tour through California. ClearSky get inspired by film music and when we're in the studio we're always looking for a melody that gives us goosebumps.Their goal is to tell a story with every song we create!